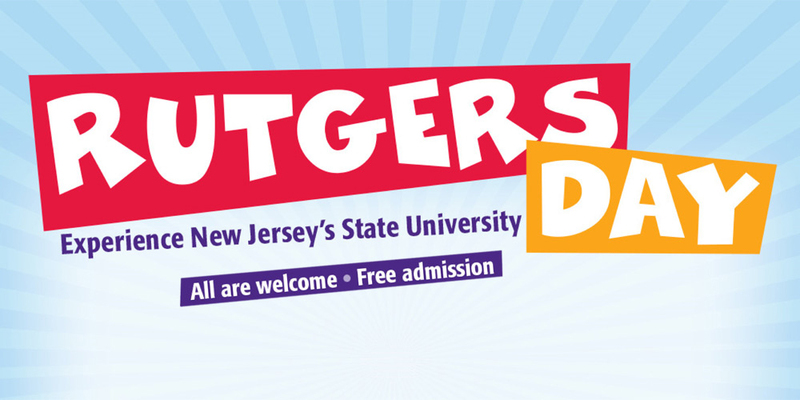 You’ll find plenty of fun at Rutgers Day, hosted on the Rutgers–Camden campus by accomplished professors, students, and staff. ‹ Previous: Congratulations to FASC Promoted Faculty! Page last updated by Faculty of Arts and Sciences at 2:09 pm April 10, 2019 . This page was printed from http://fas.camden.rutgers.edu/2019/04/10/join-us-for-rutgers-day-on-apr-27/ at 1:01 AM Wednesday, April 24, 2019.